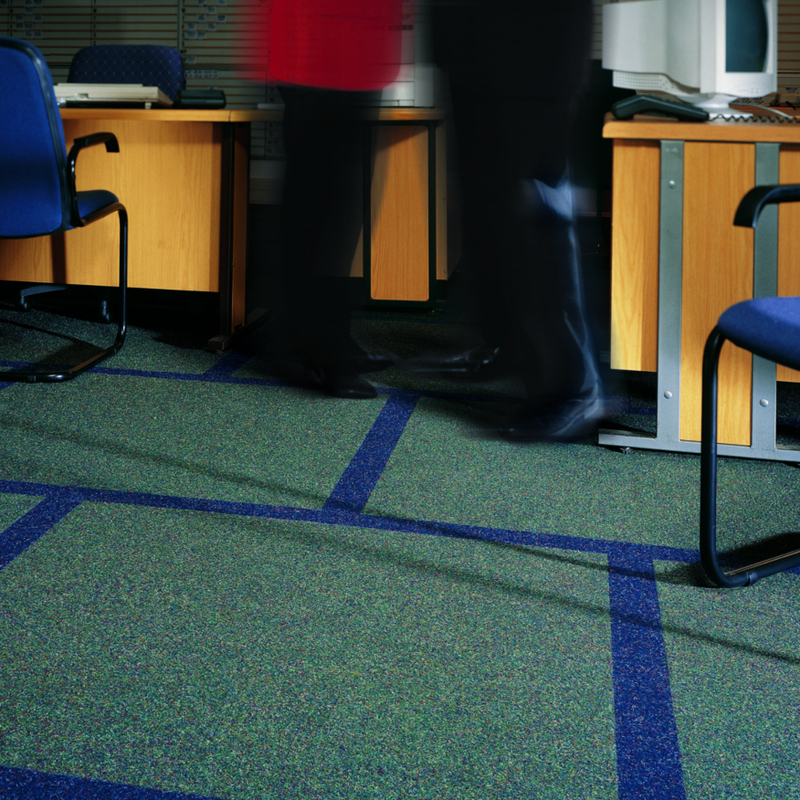 HERCULES is the heavy commercial flooring carpet tile hero of the Nexus product range. This compact and highly resilient industrial carpet is perfect for extreme traffic areas. HERCULES is a smooth finish needlepunch industrial carpet tile constructed with 100% Stainproof Miracle Fibre (Polypropylene) which offers high appearance retention. The popular and practical colourways of HERCULES allow for attractive finishes and superb design options in the most demanding heavy commercial flooring environments. Available in both modular carpet tiles and wall to wall carpeting.